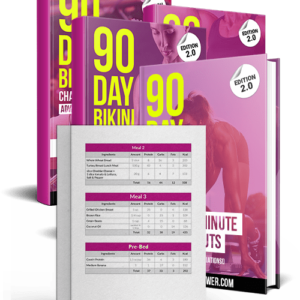 The 30 Day HIIT Kick Start utilizes advanced HIIT Interval workouts that provide all the benefits of a 1 hour cardio session in just 15 minutes. 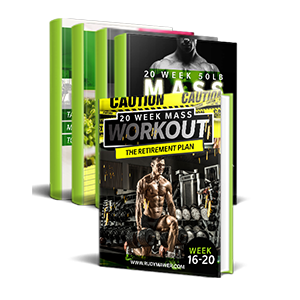 Best of all, you get a full 30 day planner and schedule that you can complete in the gym OR at home! 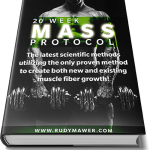 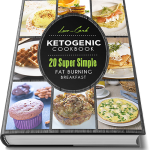 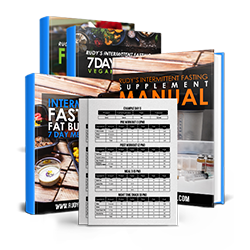 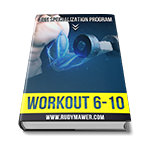 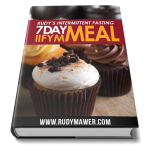 Combined with this you also get easy to follow fat loss diets, giving you full 7 day meal plans and breaking down all the calories, ingredients, portion size and macros! 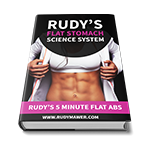 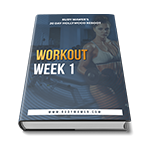 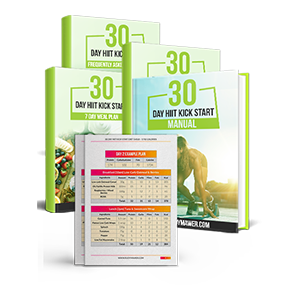 This 30 Day Kick Start is designed to provide rapid fat loss, with the average weight loss being 15-22LB in just 30 days, it also sets you up and motivates you for long-term success! 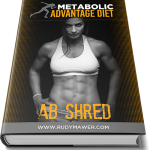 Rapid Fat Loss Results, Average 15-22LB in 30 Days!